The Supreme Court on Wednesday agreed to hear a plea by low-cost airline IndiGo and SpiceJet challenging the Meghalaya High Court order directing them to start the flights from Shillong from December 15. A bench headed by Chief Justice Ranjan Gogoi agreed to hear the plea by IndiGo after senior counsel Mukul Rohatgi mentioned the matter for an early hearing. The Meghalaya High Court had directed the Directorate General of Civil Aviation, Civil Aviation Ministry and the airlines to finalize the plans for commencing flights from Shillong from December 15. The High Court order of December 7 followed a PIL. The High Court said that its earlier suggestions to start flights from Shillong had not been taken seriously by the two airlines. 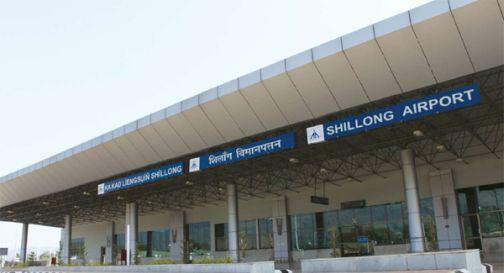 The airlines told the apex court that they can’t commence commercial operations from Shillong airport as it lacked infrastructure facilities to handle large aircraft.